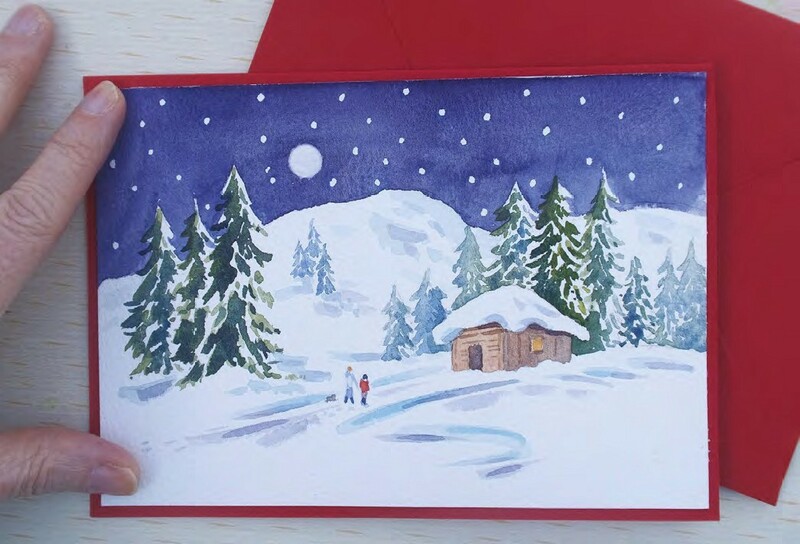 Christmas will soon be here and there is nothing better than sending a friend a hand-painted Christmas card. In this project I will guide you to produce a beautiful festive card in watercolour with the minimal number of materials. 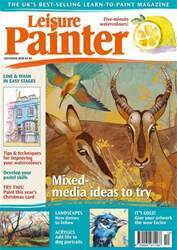 A perfect project to keep you busy on a winter’s day! • Bockingford 140lb NOT watercolour paper 43/4x63/4in.